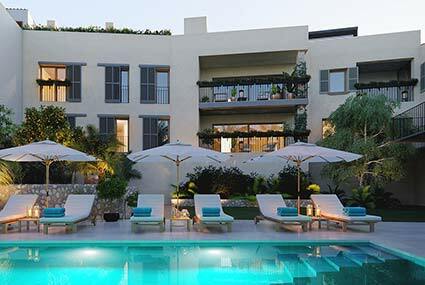 Elegant properties in well-kept complexes with pool. Combining modern and traditional, only Mallorca can do that. „Pure luxury“ villas in exclusive surroundings. Perfect for nature lovers, enchanting country properties. 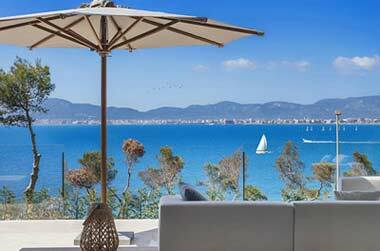 Searching for apartments for sale in Alcudia is often high on the list of people who fall in love with the lovely island of Mallorca. The picturesque ancient walled town of Alcudia is a real north Mallorcan gem and a popular choice for many potential property buyers who are in the market for apartments for sale in Alcudia. There is a good range of apartments for sale in Alcudia. So whether your ideal Alcudia apartment is a bijou studio apartment, a cosy duplex apartment or a luxury penthouse apartment with views towards the coast, we at Balearic-properties.com would be delighted to help you find your dream apartment for sale in Alcudia town. The north Mallorcan town of Alcudia is regarded by many residents and visitors as being their favourite place in the whole of Majorca. Alcudia is such a delightful old historic town, perfect for enjoying family life in the sun. The old town of Alcudia is surrounded by a medieval wall and there is also an ancient Roman Theatre on the outskirts. Even Alcudia town hall is a joy to behold; its seventeenth century structure features a beautiful balcony and bell tower. The Gothic Church of Sant Jaume is a major attraction in Alcudia, particularly with its sixteenth-century painted panels giving one a real feeling of the history of the place. The town’s Museu Monografic (971 547 004) is also a must-see for history buffs interested in the heritage of northern Mallorca and Alcudia in particular. But it’s not all history in Alcudia. The achingly cool, ultra-modern cultural centre, Auditori d’Alcudia features an arts centre, theatre and library. 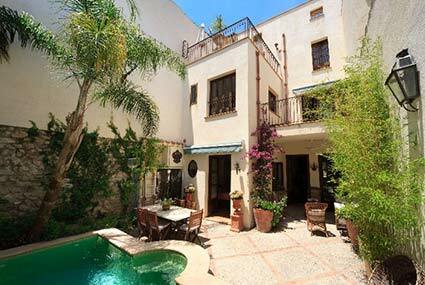 As you can imagine, it is very popular with many who have chosen to set up home here in Alcudia. There is so much to see and do in Alcudia. Interestingly, Alcudia hosts one of the largest open-air markets in Mallorca. Twice a week, hundreds of locals and visitors throng around the ancient town centre to look for a bargain and to relax in one of the many bars, cafes and restaurants. Restaurant S'Arc (restaurantsarc.com) is a lovely place to eat in Alcudia. This renovated old stone house serves fresh local produce in season, and features a delightful terrace. The building also hosts the Hotel Can Simo. Or you could try Restaurant Sa Placa (971 546 278) for traditional Mallorcan cuisine - salted cod is a house speciality. If you are a golf enthusiast, you won't be disappointed in Alcudia. Nearby Golf Alcanada, a delightful 18-hole course overlooking the sea is a popular choice. 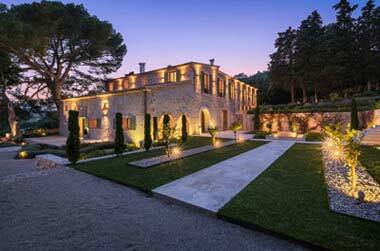 The clubhouse is in a converted old Mallorcan mansion and features a stunning terrace and fine restaurant. Alcudia is a very easy drive from Palma International Airport, taking about 50 minutes. Simply follow the motorway and it will take you almost all the way to Alcudia town. Yet another reason to look for that dream apartment for sale in Alcudia! 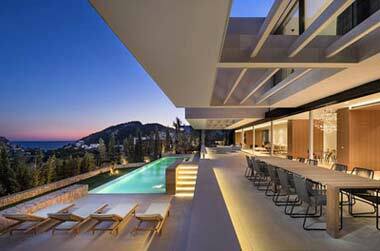 Balearic Properties Real Estate Rating 4,9/5 bei 10 votes customers.